No doubt that DVD burning seems to be a bit old-fashioned. However, even though more and more people choose to watch movies, TV shows on online streaming services, there are still people want to keep their favorite shows and movies on DVDs. Well, DVD is pretty useful to keep a backup of media collection to ensure the data safe. Looking for a free DVD burning software to burn videos to DVD on your Mac? You have come to the right place. There are a number of DVD burning software which are specially designed for Mac, and most of them are free. Here we have listed the top 7 best free DVD burner for Mac with simple features. Review the functions of these freewares and pick up the one you like best. Burn is a simple to use yet powerful DVD burning software specially designed for Mac. It is capable of burning almost all types of files to DVD discs for backup or playing on DVD players. This application provides you a burning division of 4 modes, including Data, Audio, Video, and Copy. With it, you can not only burn data, audios and videos to DVD without any trouble, but also copy DVD files in different formats like dmg, iso, cue/bin, etc. to DVD. iTunes is not only the default media player for Mac, but also functions as free DVD burner through which you can burn DVDs and CDs on Mac. The burning feature lets you easily burn media files like TV shows, iTunes Radio, movies and music to DVD. 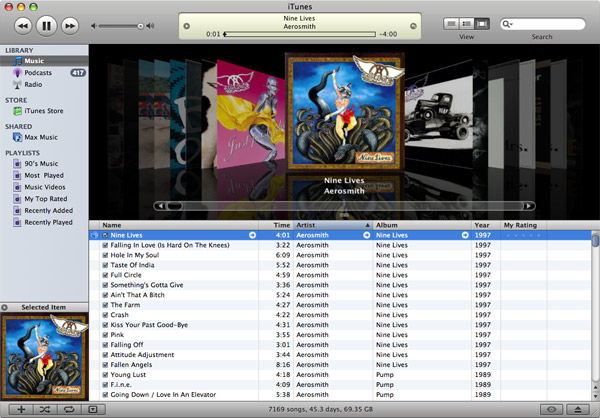 iTunes comes with clean and intuitive interface, you can do your burning without any disturbance. You just create a playlist and drag the files to the playlist, then control-click the playlist and choose Burn Playlist to Disc to start burning. As well as iTunes, Finder is the default file manager for Mac and also works as great DVD burning software for Mac. 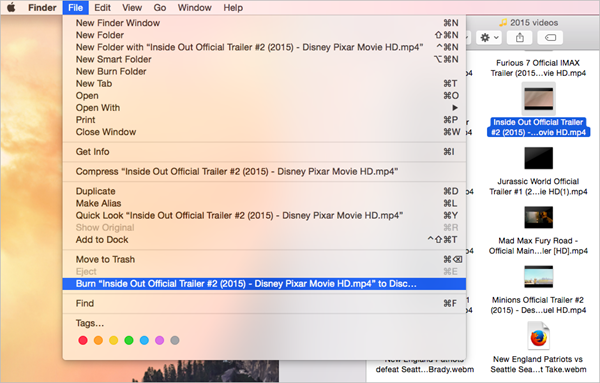 Using Finder, you don’t need any third-party application to burn DVD on Mac OS. You can simply insert the empty disc into SuperDrive and select Open Finder from the pop-up screen. Then open the disc window and drag the files that you want to burn. Finally click Burn button to start burning the added files. Please note Finder only works as free DVD burner for data, no editing or other features supported. Simply Burns is another popular free DVD burner for Mac. As its name suggest, this open source application has simple and easy to understand interface, which allows you to burn media files to DVD and CD without any disturbance. With this program, you can burn your videos as well as images into decent quality disc. Simply Burns comes with functions like audio and data project, duplication mode, burn image mode and disc ripping mode. 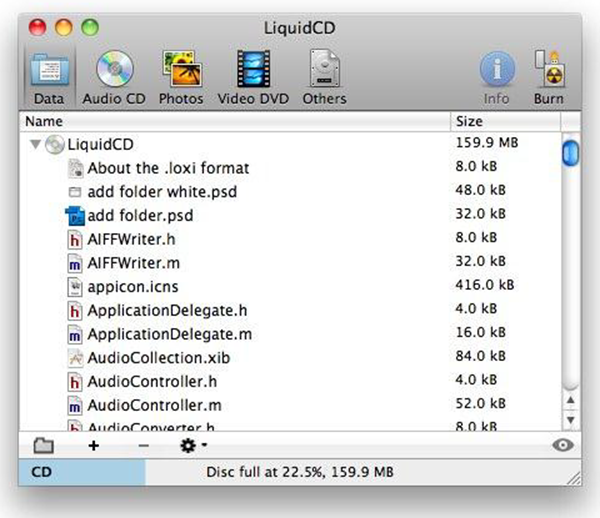 If you are looking for a free CD/DVD burning software to burn a huge range of media on Mac, then LiquidCD is worth a try. 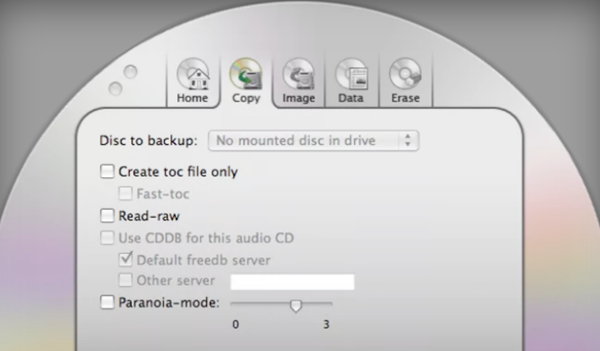 It is free and simple to use, allowing users to burn hybrid discs or cue/bin files. There are 3 main options in the software, CD burning, DVD burning and photos. You can either burn videos and photos to a DVD, or burn audio and music files to CD. Disk Burner, also known as Disc Burner, is one of the best free DVD burner software for Mac. With it, you can easily create and burn your music, videos, photos and data on CD and DVD. Moreover, this application pays attention to your data security. 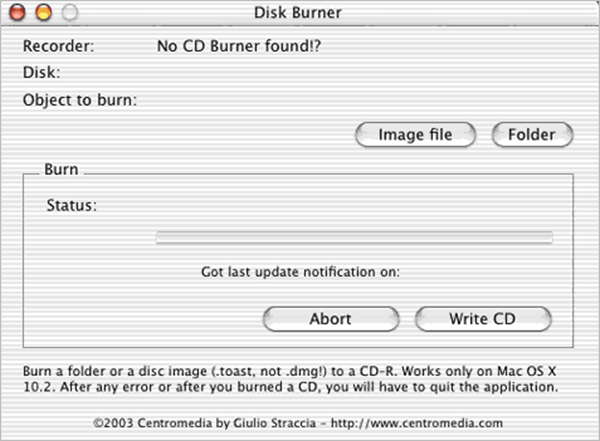 The data security feature makes Disc Burner unique from other Mac DVD burners. It is very easy to use, all you need to do is insert CD or DVD, select the folder and choose Burn CD or DVD. Firestarter FX is a free DVD burner software that has an original-looking disc-like interface. The program has been divided into 5 parts: Home, Copy, Image, Data, and Erase. It is relatively similar to most other DVD burning software out there, through which you can copy a disc, burn data or an image, and erase data from a disk. Plus, Firestarter Fix is a great disc burner with CUE/BIN handling capabilities. You can also create toc and fast-toc files, read RAW without any problem. These all are the best free DVD burning software for your Mac. Above we have described each software’s features and functions, so you can better understand them and choose according to your need. All the above mentioned programs have clean and smart interface. So, you never gets disturbed while working and enjoy burning DVDs of high quality in now time. We will like to hear your choice, you can simply write down your favourite DVD burner for Mac in comment section below. If you still have problems, free free to leave your questions down below.